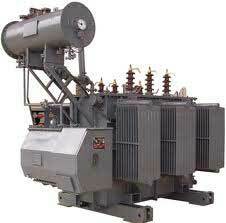 The Power Transformers are manufactured by us on specific relevant standards. We have a wide experience in the field of providing the high quality Power Transformers across India as well as overseas. Power and Electricity sector is efficiently catered by us to fulfill the requirement of power. We manufacture these Power Transformers according to the specifications of the customers.